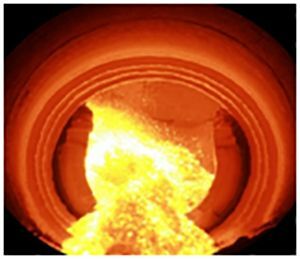 Dead burned magnesia (DBM) is main raw material for basic refractory products and it is widely used for production of shaped and unshaped refractories. Kümaş has three rotary kilns for DBM production with capacity of 300.000 tonnes per year. 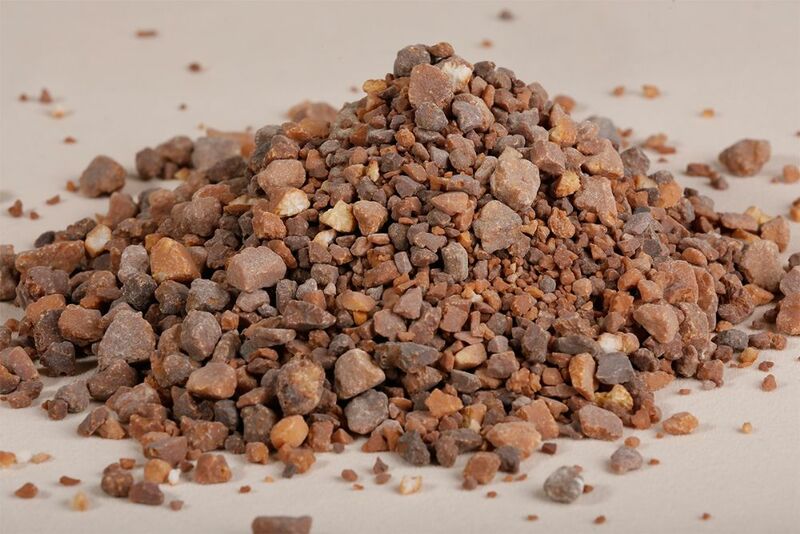 Kümaş has its own magnesite reserves with high purity cryptocrystalline structure. 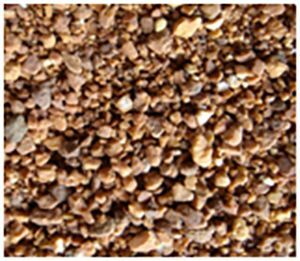 Beneficiated magnesite ores are fed prior to firing in rotary kilns at temperature between 1750°C - 2100°C and final DBM qualities have high bulk density and periclase crystal size. Different grain sizes are available up to requests.